The Distinguished Service Centre, to be officially inaugurated by the Labour Market Regulatory Authority (LMRA) today, will provide facilities to employers right at their workplace, without the need for them to visit LMRA headquarters in Sanabis or any other branch. The initiative was part of efforts to revise and streamline procedures to offer efficient and high-quality services to high-value clients, said LMRA chief executive Ausamah Al Absi. “The new centre is in line with our efforts to streamline our work and make things easy for employers,” he said. “Employers can book an appointment online through the LMRA’s website mentioning the type of the service required. However, employers will have to pay extra for this service, he said. 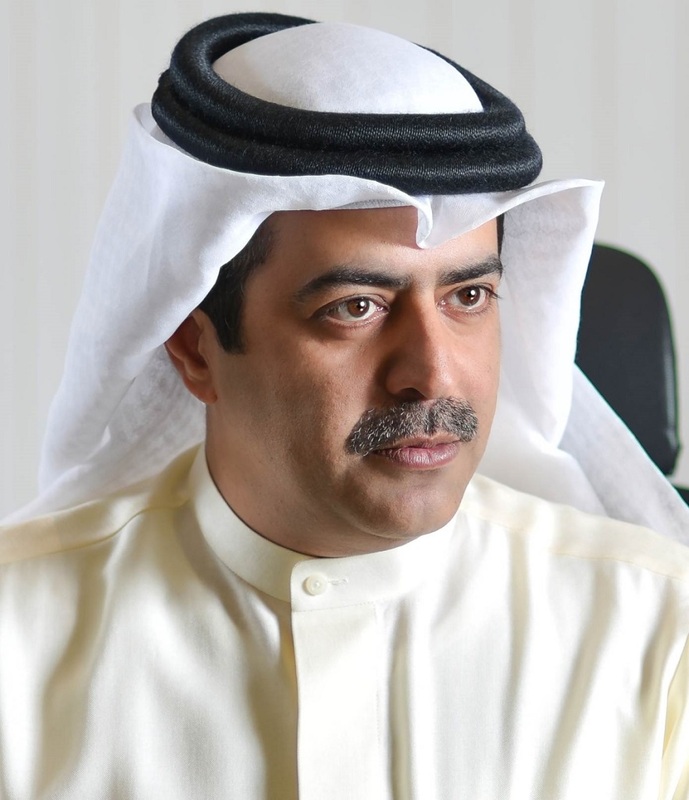 Mr Al Absi also revealed that a new special hall would be opened at the LMRA headquarters for businessmen, foreign investors, banks and local and international companies, or any individual wishing to avail of its services, at an additional cost. He also clarified that the usual services will continue to be provided at the Sanabis headquarters and other branches at no additional cost, but with the same degree of efficiency and accuracy as at present. Last year, the watchdog assessed 680,310 applications which included requests for new work permits, transfers, job changes, authorisation of agents, increasing workforce capacity, temporary work permits and cancellation of permits. In the same period 457,169 people visited the LMRA headquarters, where the average waiting time was approximately 28 minutes, with requests being completed in seven minutes. The LMRA has also handled 84,183 requests at its Mina Salman branch, 70,123 through post offices and 68,835 through registered offices. This entry was posted in Gulf Daily News and tagged businessmen, employer, photo, Service Centre, work permit by Labour Market Regulatory Authority. Bookmark the permalink.